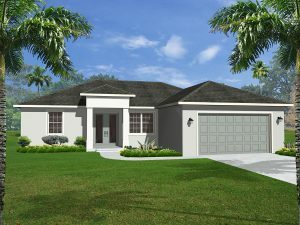 Welcome to Pelletier Home Builders in Punta Gorda Florida! 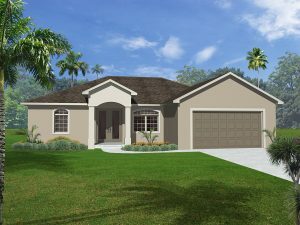 Under this roof we take a great deal of pride and care in providing quality built homes in Punta Gorda all at affordable prices! 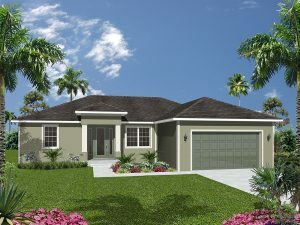 Call today and discover what new homes we have available now in Punta Gorda. Pelletier Home Builders has a substantial inventory in the Burnt Store Meadows and Burnt Store Village Communities. 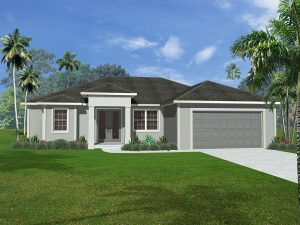 We have new homes available as well as in the building and planning stage. We make purchasing a new home easy with much less stress. Pelletier Home Builders eliminates the worry of hiring a builder and paying on a draw schedule. Buying from us is very much like buying an existing home, putting a deposit in escrow with the title company and paying the balance at closing when the home is complete. Let Pelletier Home Builders take the stress out of buying a new home. Pelletier Home Builders is a family owned company and its ONLY business for 30 years has been building high quality luxurious homes for its valued customers. Pelletier Home Builders specializes in custom home building. 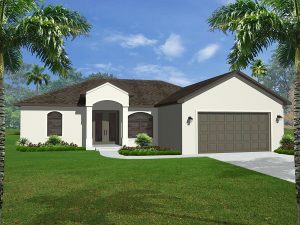 Discover how Pelletier Home Builders can create that unique and personalized home that perfectly fits your Florida lifestyle needs. 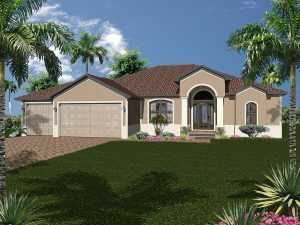 Pelletier Home Builders in Punta Gorda is a Florida certified building contractor and Florida licensed real estate brokerage. 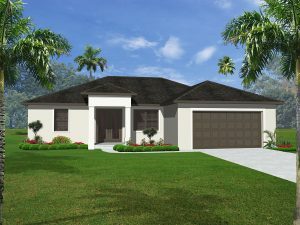 We are ready to serve our home building and real estate customers in Punta Gorda Fl. Building in Burnt Store Meadows and Burnt Store Village.